Plot app 0. 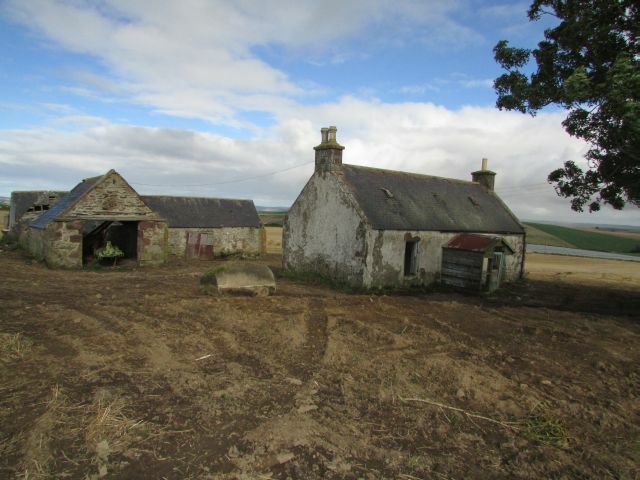 59 acre with derelict cottage & steading & further 2 acres land. Price over £120,000 Entry by arr. Viewing Mr. Cowie 01464 871227 or contact solicitors. Greens of Feithhill, Fortrie, offers an exciting opportunity to acquire an exclusive house site, to build a substantial dream home. Greens of Feithhill occupies a stunning hilltop setting with breath taking 360 degree views. Situated slightly off the beaten track this property offers a rare chance to build a modern, energy efficient home in a tranquil, rural beauty spot and with no near neighbours in sight! 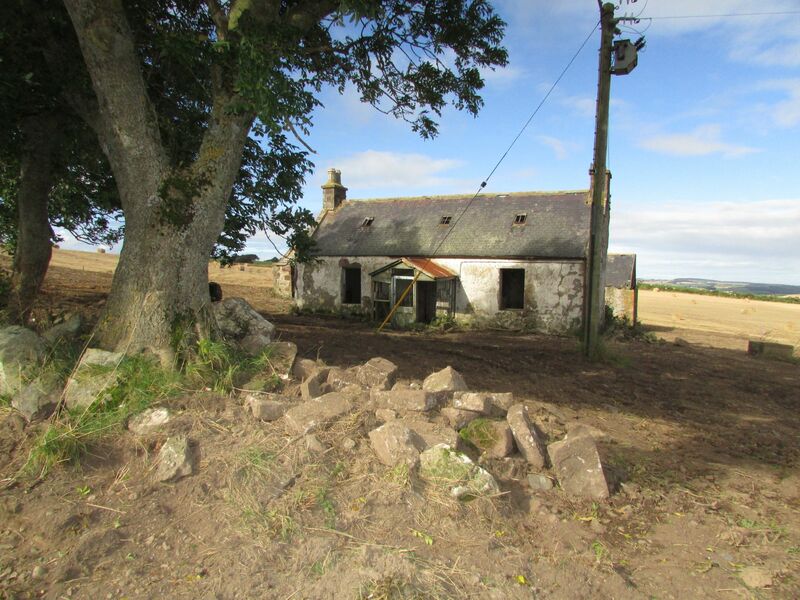 Situated on site at present is the original derelict, stone and slate cottage and L-shaped steading building. The site alone extends to approximately 0.59 of an acre and a further area of ground measuring approximately to just under two acres is also being included. There is the option available for further land to be purchased under separate negotiation if required. 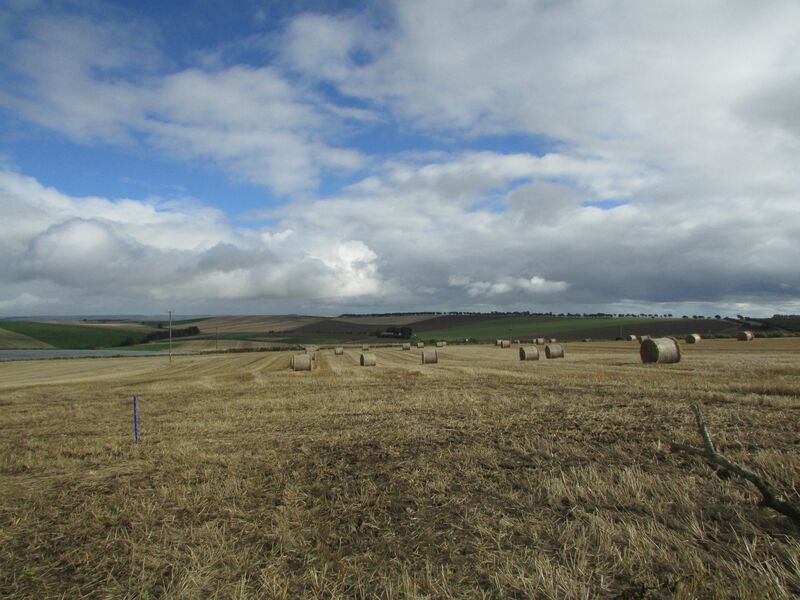 The property is accessed via a private access track, the first two thirds of the track is shared with the neighbouring farmer providing field access. Approximately the last third of the track will be solely owned by Greens of Feithhill. *Interested parties should satisfy themselves on this point. 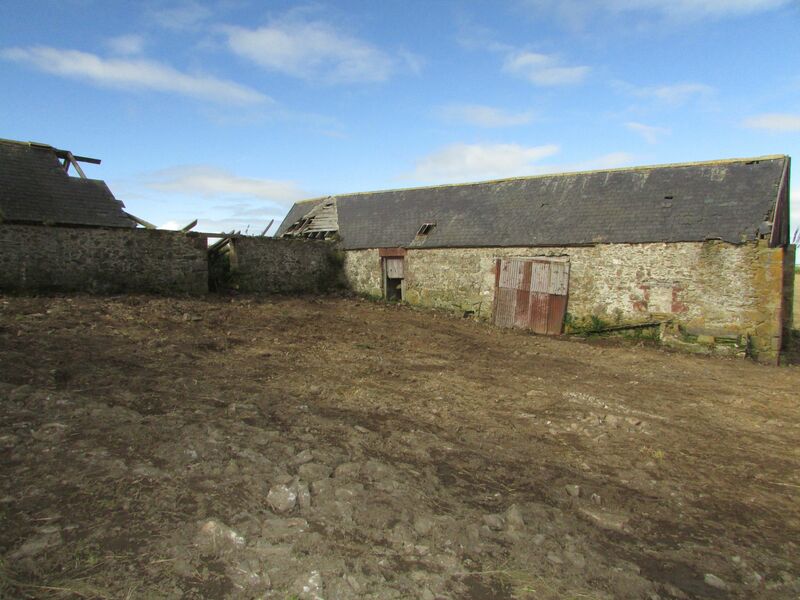 PLANNING Planning Permission has not been applied for – the Seller has made initial enquiries and understands that planning will be readily available, given the existing property already on the site. A Purchaser will require to satisfy themselves on this point prior to offering. DIRECTIONS From Turriff take the Huntly/Glendronach road (B9024) and continue approximately 5 miles, passing Fortrie Farm. Continue for another ¼ of mile until reaching the single track road signposted “Haremoss”, turn left up this road. Greens of Feithhill is located approximately ½ a mile along here on the left hand side – just opposite the lightly wooded nature walk. LOCATION Greens of Feithhill is situated approximately a ¼ of a mile along an access track and set amidst a mixture of open farmland and woodland. Turriff is located approximately 6-7 miles away and the property is situated within commuting distance of Dyce and Aberdeen City Centre.